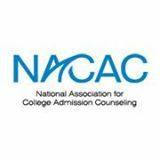 As state-certified school counselors in New Jersey and New York with over 20 years of admissions experience, we have helped hundreds of students get accepted to the college of their choice. As a client, you will receive the individualized attention, information, and tools you need to find the right college for your student. Financial Aid: are you eligible for loans and/or scholarships? How do you know when scholarship search offers are too good to be true? This process takes time! Ideally, it should begin no later than the spring of your child's junior year. Does your child need help getting motivated and organized? 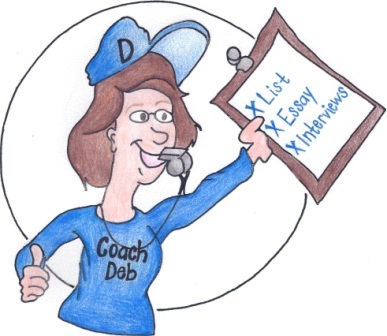 Do you want him/her to get a jumpstart on setting challenging but realistic goals throughout high school that will allow him/her to be a competitive applicant down the road? If so, we offer programs for freshmen and sophomores as well. Together we'll take the steps to cross the finish line!